Want to check out Bigg Boss 12 Contestants List 2018? Bigg Boss Season 12 is one of the biggest platform where people want to come just to maker their career. 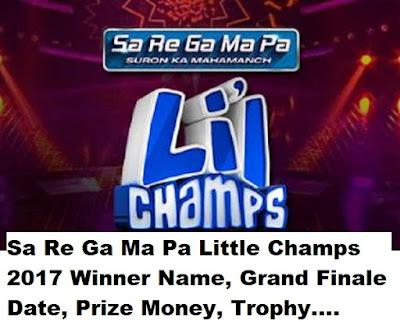 They are considering this show as one of the best way to earn name and fame both. Bigg Boss 12 is the one of the most controversial and biggest reality show of the Colors TV Channel across a year. This show Bigg Boss Season 12 will be going to start on Colors TV Channel from 16th September 2018. This it one of the most awaited show of this channel. Here we are going to share four contestant jodi’s which are getting selected by the makers of the show and those who will surely come to the Bigg Boss 12 house. It would be getting so much nice to watch out these couples in the show. Bigg Boss 12 makers have shortlisted out of total 400 commoner contestants and even the process is already going on. The Makers of the Bigg Boss 12 are making a pairs of all contestants either they are celebrities or the commoner contestant. They can do hard work and even though, they are now cutting and bringing it down to 20-30 pairs. Just to look after the jodi requirements, the makers of the Bigg Boss 12 show are mentioning that, Bigg Boss Season 12 show makers can easily shortlist only the contestants in different pairs. These pairs are having a different kind of pairs. Some of them will be family pairs, some of them will be friends pairs and some of them will be colleague pairs. You can also check Indian Reality Show Audition. 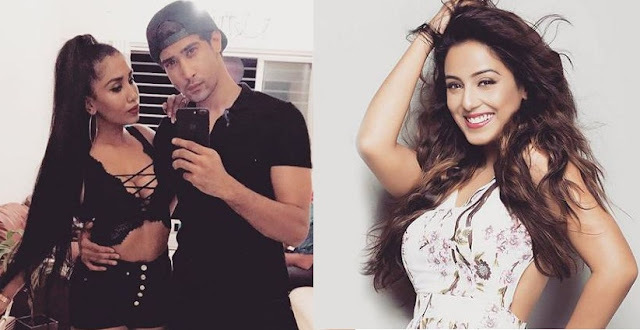 Here we are going to mention four couples who are already getting selected for the Bigg Boss 12 show. Their names are Actress Vibha Chibber and her son Puru Chibber. Out of these two, Vibha is short tempered and her son Puru is so much talkative natured person. They will entertain Bigg Boss 12 audience and will enjoy a lot. 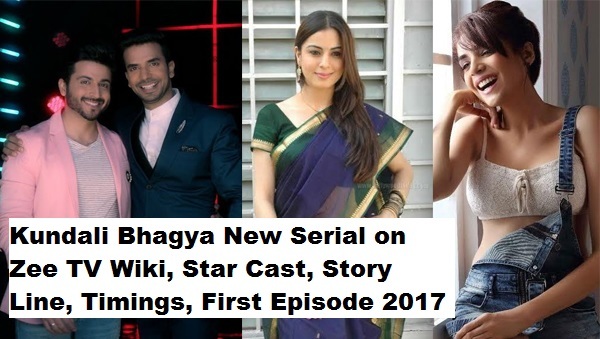 Second jodi is of Falaq and Shafaq Naaz. Third couple is of Paras Chhabra (Splitsvilla) and Pavitra Punia. Fourth couple is of Scarlett M Rose and Ryan Peterson.